Samuel Langhorne Clemens, better known as Mark Twain, is perhaps America's favorite author. A quick-witted humorist who wrote travelogues, letters, speeches, and most famously the novels The Adventures of Tom Sawyer (1876), and its sequel, Adventures of Huckleberry Finn (1885), Twain was so successful that he became America's biggest celebrity by the end of the 19th century. Despite writing biting satires, he managed to befriend everyone from presidents to European royalty. 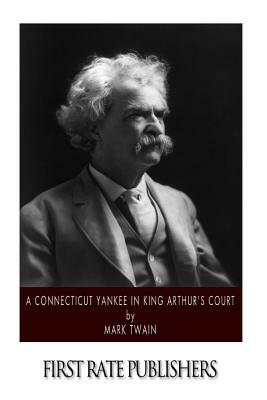 A Connecticut Yankee in King Arthur's Court is one of the best known Twain stories, and also one of the most unique. The story is about an American who goes back in time and finds himself in King Arthur's England. The satirical Twain uses the work to launch a social commentary on the English society, a thinly veiled critique of the contemporary times despite the flashback.